The Yu-Gi-Oh Abyss Rising Sneak Peek will be held at Galaxy in Naperville (10am) and Sugar Grove (4pm) on Saturday, 11/3/12. A new power rises deep beneath the surface of the seas with the 100 new cards in Abyss Rising! This WATER-type related set brings many treasures from the depth of the ocean to support and round up recent Deck themes, like Prophecy, Heroic Champions or Madolche that were introduced in Return of the Duelist. Besides, Abyss Rising also brings up an all new theme with the mighty Mermails, led by the huge Mermail Abyssgaios that can stop all monsters Level 5 or higher from attacking! Fans from the beginning of Yu-Gi-Oh! 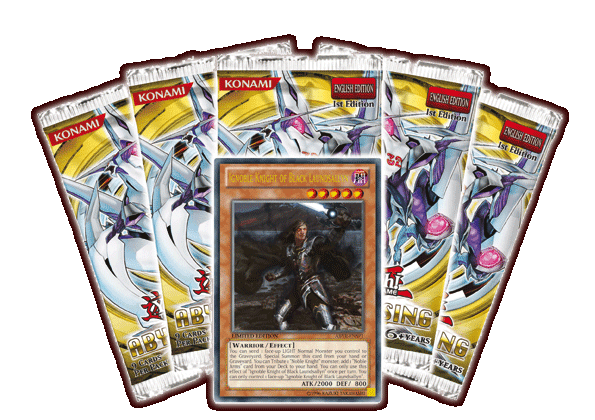 will love Giant Soldier of Steel that brings a new twist to an old fan favorite card, making it the ultimate protector against the opponents’ attacks. 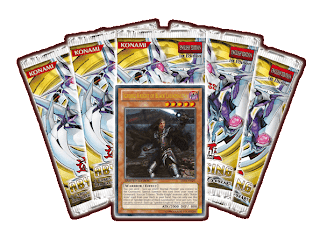 The cards included in Abyss Rising also provide a great way for players to customize and strengthen their Realm of the Sea Emperor Structure Deck or to give a new boost to their older WATER Decks.